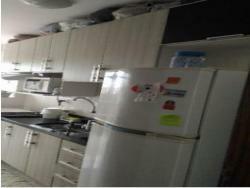 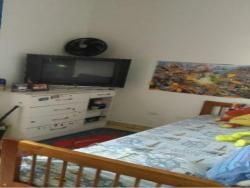 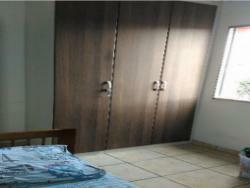 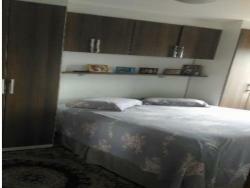 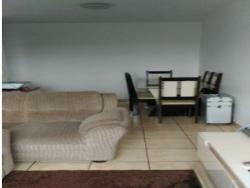 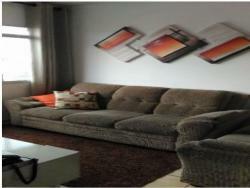 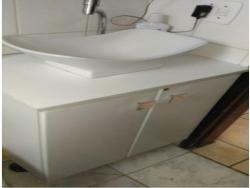 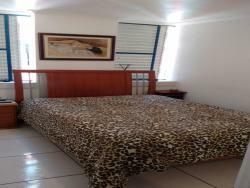 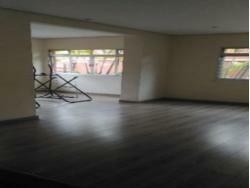 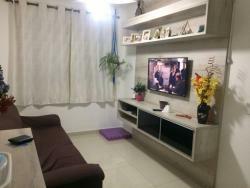 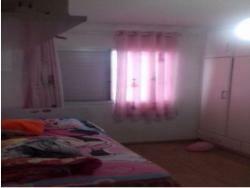 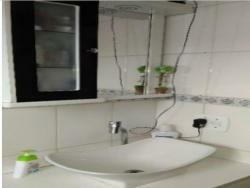 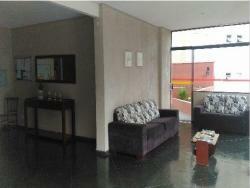 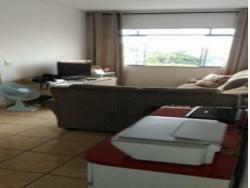 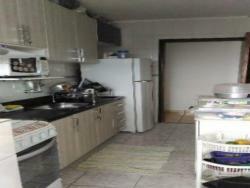 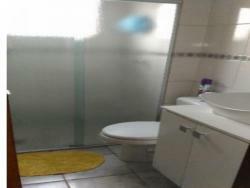 APARTAMENTO CIDADE ADEMAR! 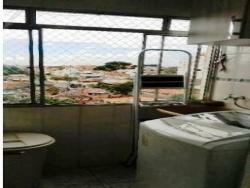 COM 2 DORMITÓRIOS, EM CIDADE ADEMAR. 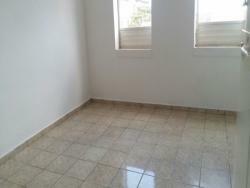 ÓTIMA OPORTUNIDADE! 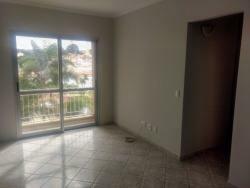 APARTAMENTO CIDADE ADEMAR! 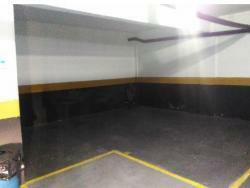 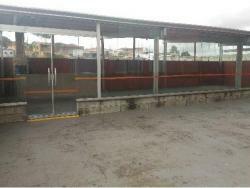 2 DORMITÓRIOS COM ARMÁRIOS, SALA AMPLA, COZINHA COM ARMÁRIOS EMBUTIDOS, LAVANDERIA, BANHEIRO, 1 VAGA DE GARAGEM COBERTA PARA 2 CARROS. 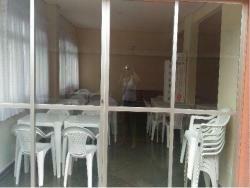 CONDOMÍNIO COM SALÃO DE FESTAS, CHURRASQUEIRA.